"Let us lead by serving others." 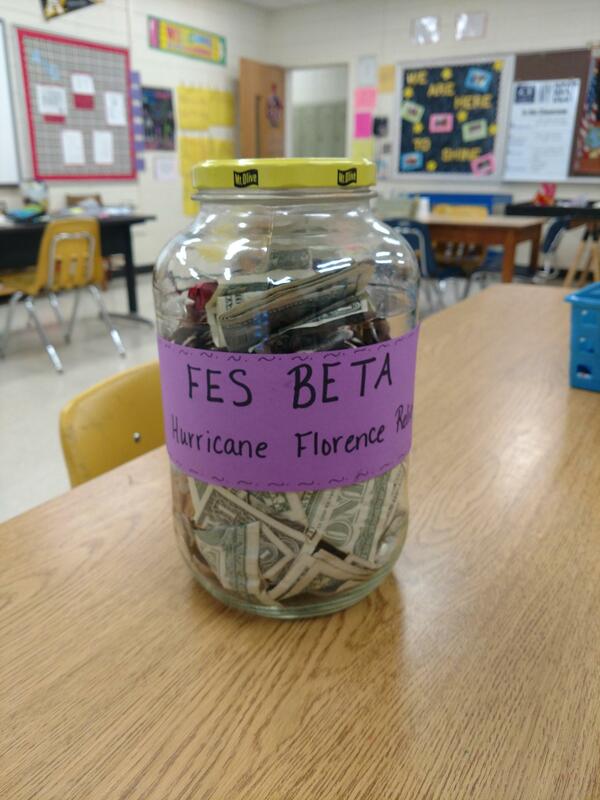 Thank you for contributing to our Hurricane Florence Relief Fund. We were able to raise $223. 94. This money will be used to help replace school supplies for schools that were left damaged due to flooding. Please help Beta Club collect pop tabs to help support the Ronald McDonald House of Winston-Salem a “home away from home” for families with children receiving medical care in our community. This is a simple way to raise funds and involve the community in the mission to help others. 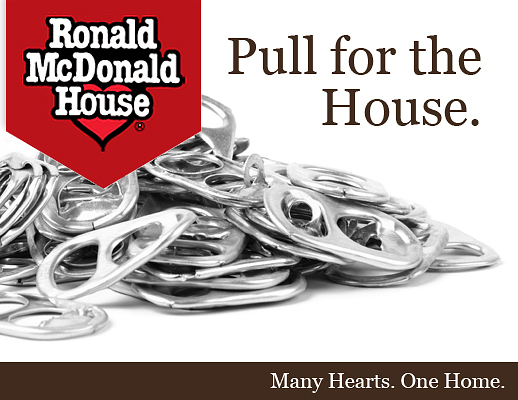 Ronald McDonald House takes the collected pop tabs and recycles them – receiving the market price for aluminum which ranges from $0.60 to $0.80 per pound. The money raised helps operate the House for families. Beta Club will be turning plastic bags into sleep mats for the homeless. Please send us your plastic grocery bags. National Beta’s Alumni Association, is giving away four FREE scholarships to Summer Leadership this year. Junior Beta Members (grades 4-8) will experience camp life July 22-26, 2019 in Greeneville, TN. They will receive transportation, meals, lodging and transportation from the airport (if applicable). Senior Beta members (grades 9-12) will experience their leadership conference June 26-30, 2019 in Washington, D.C. They will receive transportation, meals, lodging, dinner cruise down the Potomac River and transportation from the airport (if applicable). Beta summer leadership opportunities are hands on. From canoeing and archery at the Junior level, to exploring our nation's capital at the Senior level, all Betas will have the opportunity to utilize creative problem-solving techniques as ways of effective collaboration among like-minded individuals. Every activity is adventure-filled and incorporates leadership skills that resonate beyond the classroom. Beta members apply by visiting the Scholarship Application.